You will have to meet two requirements: do Top-10 and not be penalized. The standard has already passed all the filters and will be released in Australia. Until now, seeing your name next to the fastest lap of the race was a personal satisfaction more than anything else, I had no other reward. But that will change from this season, because in the race there will be an extra prize for that pilot who manages to make the fastest lap: a point. 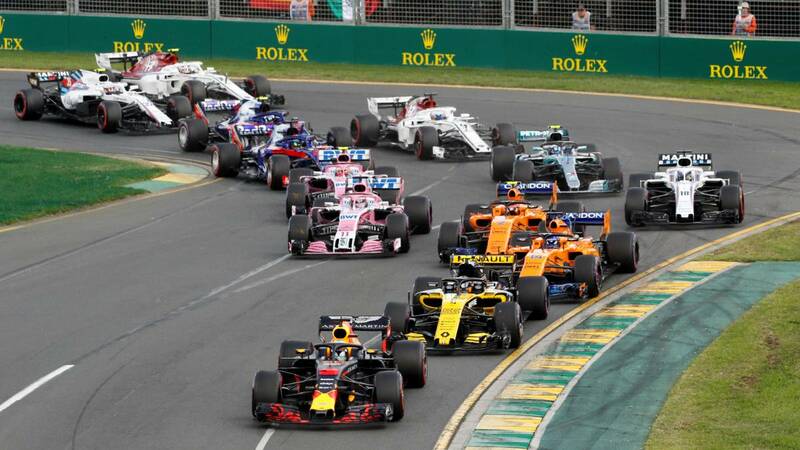 This was decided by the FIA at the World Council held on Thursday in Geneva with the intention to apply it already in the beginning of the season in Australia, something that has been achieved by taking the step that was missing. According to 'Autosport', this new rule was to be approved by the F1 Commission on Monday at the latest so that can enter into force in time at the first grand prize of 2019, and this has been done. A path opposite to that normally followed by the amendments to the regulation, since first it is the Commission and the Strategy Group who approve them and then the Council World who gives the final OK. There was also talk about rewarding pole in the same way, but was ruled out by the possibility that the title was decided on a Saturday. Therefore, there will only be an option to achieve an extra point and, in addition, to achieve it two requirements must be met plus: to be among the top ten finishers of the race and not to receive any penalty during the race. Only in this way will the fast lap be valid to add that point. Little prize? Ask Massa ... With this system, which was already valid in the first decade of F1, would have won the title that snatched Hamilton in the last curve of Brazil 2008. Each point is worth gold.